Fireworks weren’t the only reason why July shined so brightly at VPLS headquarters! Let’s take a look back and reflect on some of our favorite moments, as they made the month of July one to remember. 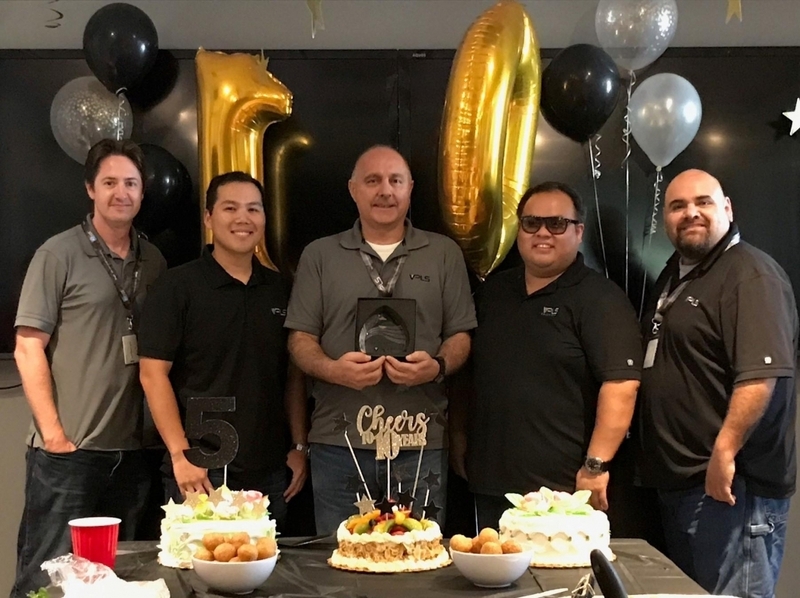 VPLS reached company milestones, established major sales, and eagerly celebrated multiple employee anniversaries! Let’s take a look at how VPLS made the most out of the month of July. VPLS always makes sure to recognize excellence when an employee embodies it. Associate Systems Engineer, Harold Valenzuela, was named July’s Employee of the Month for being an example of what a team player embodies. As well as being a true professional when it came to taking on new projects and tasks. Harold has been a tremendous help with his Help Desk Team contributions and he does everything while keeping both his team and VPLS customers in mind. Harold takes great pride in his work and it has made all of the difference. 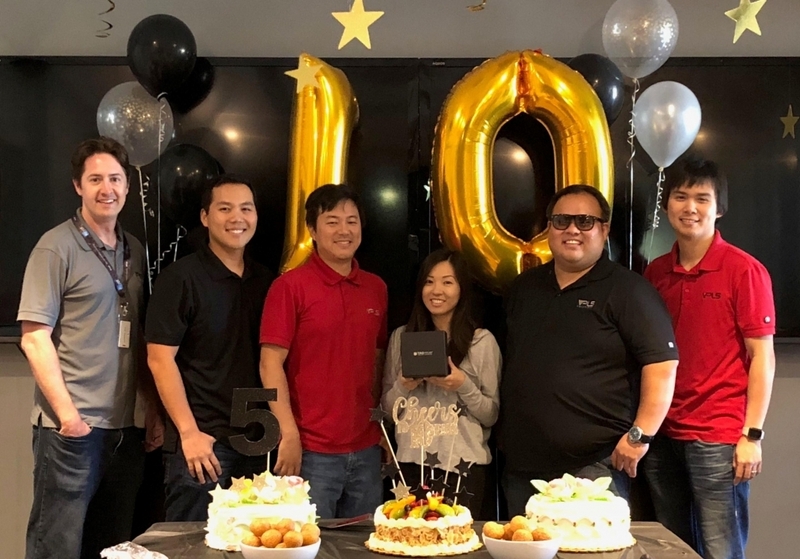 Human Resource Manager and Head of Accounting Team, Winnie Sung, rang in her 10-year anniversary this month! Winnie has solidified herself as a key player at VPLS, taking on multiple crucial roles and executing them effectively throughout her duration here with the company. 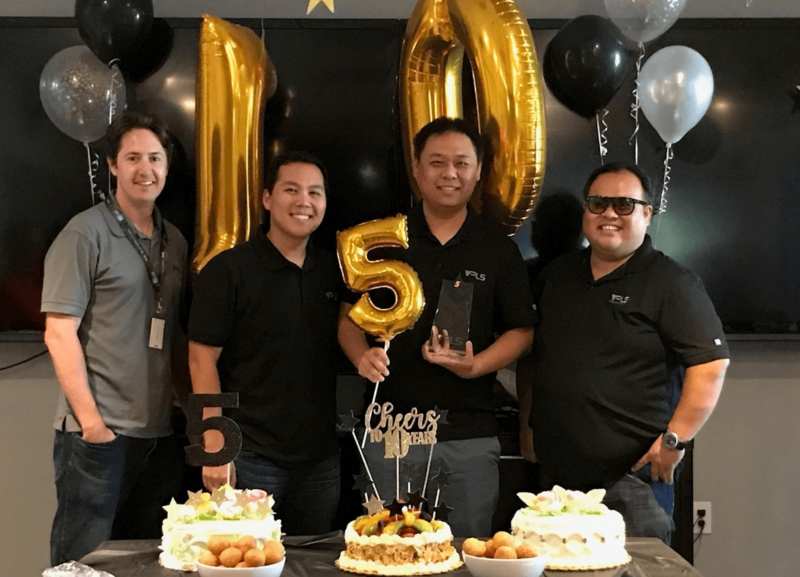 Channel Account Manager, Dean Wang, celebrates his 5-year anniversary this month! Dean plays a huge role in supporting and maintaining clients for our dedicated and cloud server hosting company, Krypt.com. VPLS feels very fortunate to have such committed members on the team. Here’s to many more happy and successful years to come! 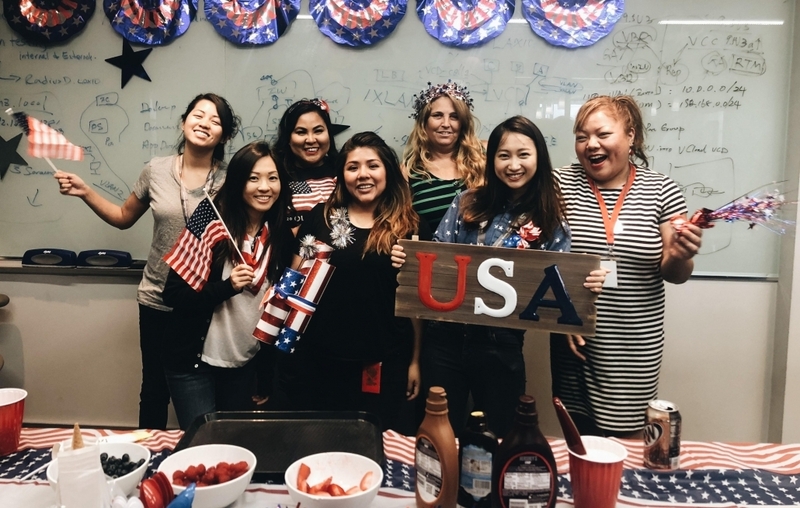 VPLS rang in the Fourth of July with a morale-building, patriotic-themed ice cream social! 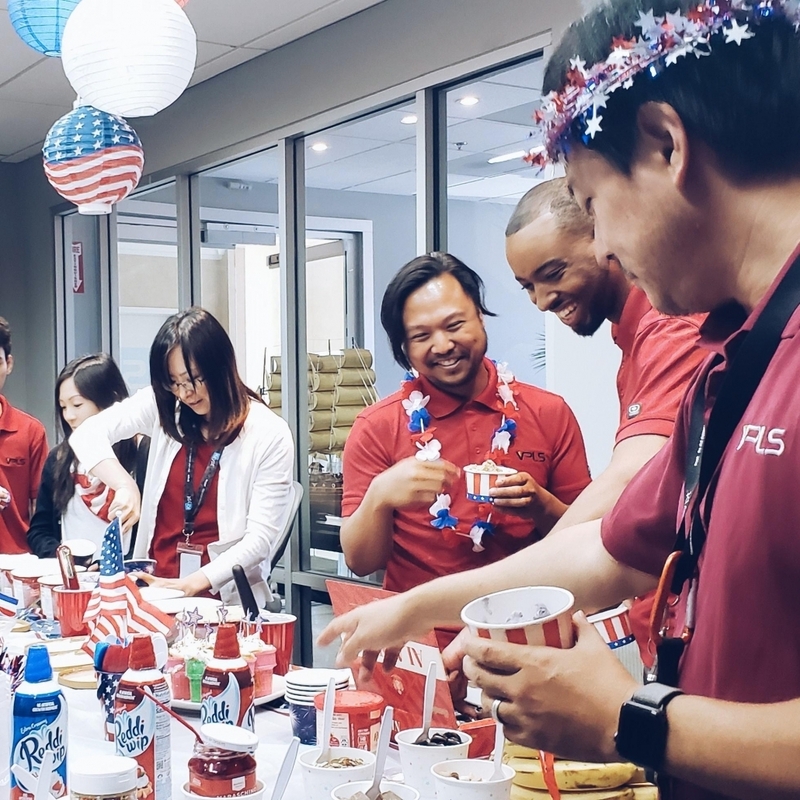 Every team member was encouraged to sport their red, white, and blue attire, as we all bonded over our custom-made sundaes. What an incredible variety of delicious ice cream and festive toppings, mmm! Company festivities such as these remind us that a team that plays together, stays together! Our ice cream social was the cherry on top of a very loaded and fulfilling month! We hope that you enjoyed reading our company highlights for the month of July. We will continue to share more of our favorite moments in the months to come, so please stay tuned! Don’t forget, VPLS offers Cloud Replication with Zerto services to best automates your recovery process!